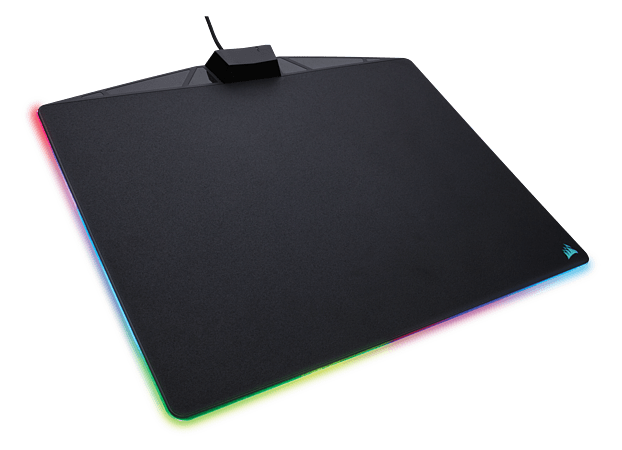 The MM800 RGB Polaris builds on Corsair mouse pad durability, tracking and precision with a whole new level of LED immersion. 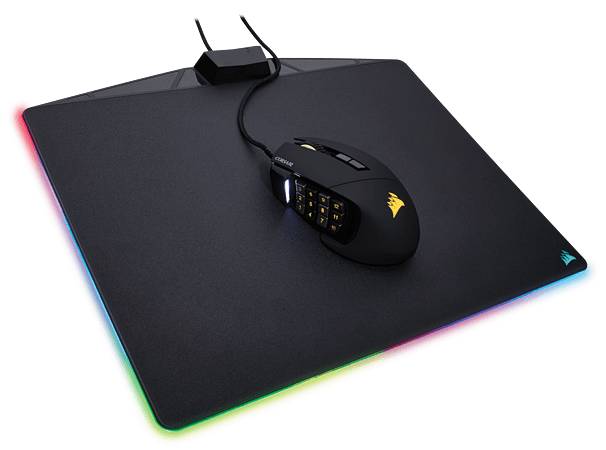 A low friction micro-texture surface combined with ample surface area (350mm x 260mm x 5mm) provides pixel-precise tracking no matter what gameplay. 15 individual RGB zones are powered by true PWM lighting, providing the most accurate color representation. 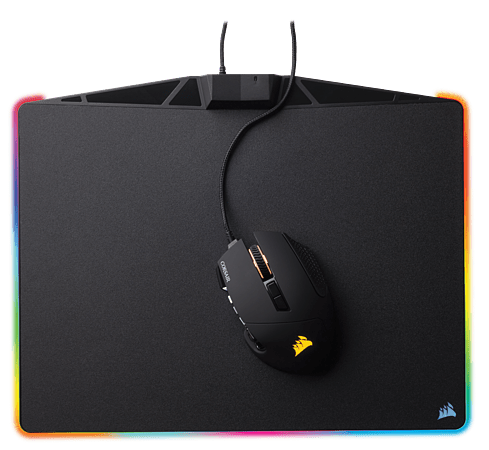 Synchronize each of the lighting zones with other Corsair RGB products with CUE software to complete the ultimate gaming setup.